Dr. Elizabeth Grace Souter agrees to set up practice in Texas after exchanging letters with Mrs. Lucille Quince for more than a year. Mrs. Quince, the representative of the Eclipse Town Council, assures Grace that a scarcity of doctors in that part of the state, guarantees even a female physician will be welcome. Armed with knowledge about the area, Grace expects to encounter hardships, and anticipates no problems meeting the challenges. She knows herself to be resourceful, steadfast, and calm. But no amount of research prepared her for being kidnapped by renegade Apache before reaching her destination. 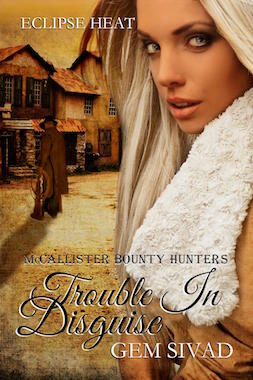 Using stealth and trickery, horse trainer Dan Hawks, riding with Deacon, Sam, and Charlie Wolf McCallister, rescue the lady doctor from her Indian captors. As she keeps her wits about her, aiding in her own escape, Dan recognizes the heart of a warrior in the injured woman. 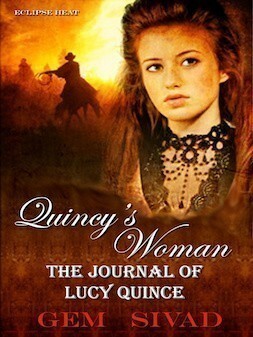 Grace doesn’t complain when things don’t work out for her at Fort Stockton. Nor does she whine when the town of Eclipse hires a man instead of waiting for her to arrive. Instead, she accepts a job on Hawks Nest Ranch caring for Dan’s Palouse mares. 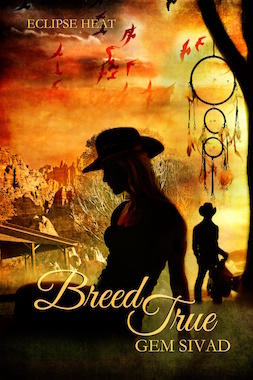 But, though Grace grows healthy in body, Dan knows her mind and spirit are scarred. 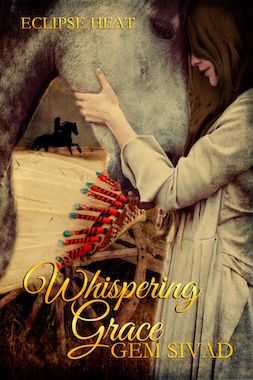 As she uses her medical skills to save the abused Palouse horses, Dan whispers her with his magic, helping her gather her splintered soul, healing her with his love.